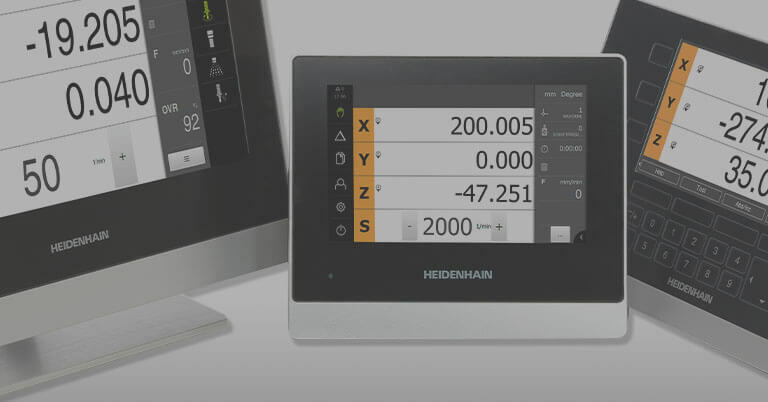 Schaumburg, IL (June 2015) Due to demand, Leine & Linde has expanded the range of standard sizes of its versatile MRI 2000 ring encoder along with offering fast delivery. 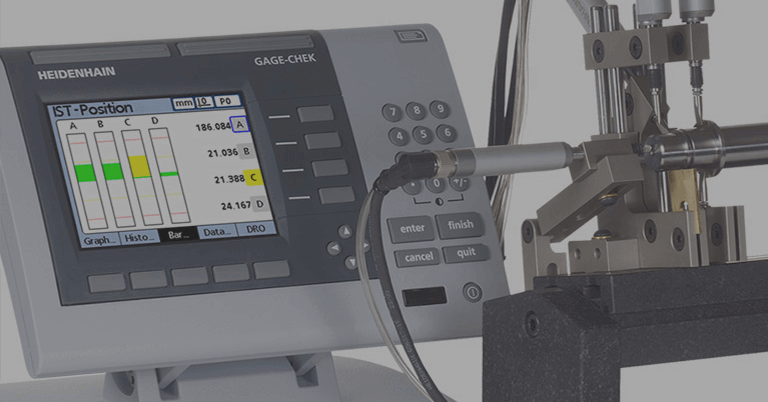 Designed to provide feedback solutions for large rotating machinery typically found in the construction, pulp & paper, oil & gas, wind and marine industries, the MRI ring encoder product line was also recently updated to enable relaxed tolerances for the sensor pickup mounting. 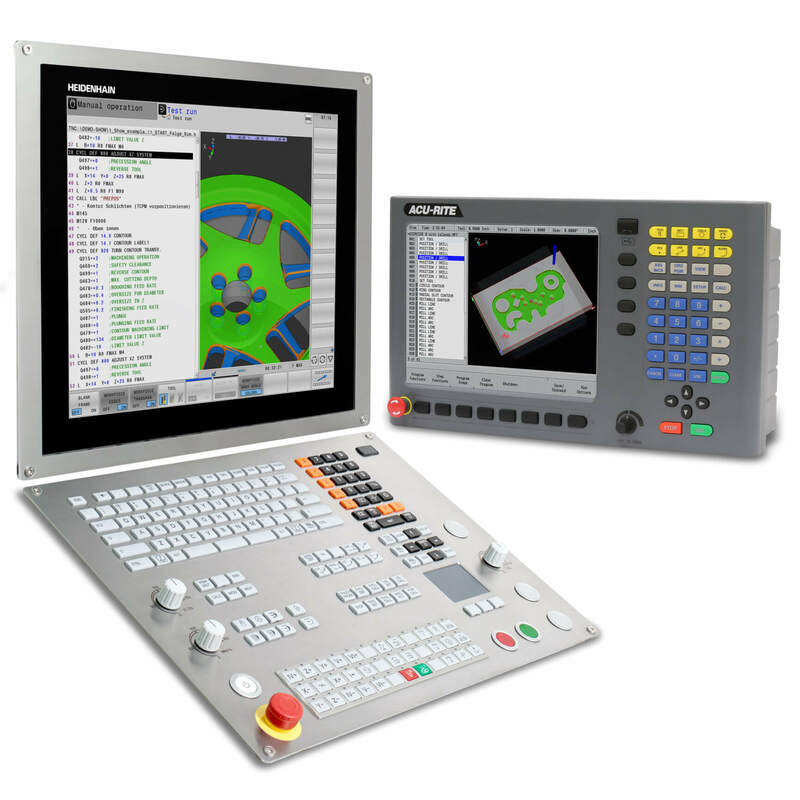 The MRI ring encoder is segmented into pieces, something that facilitates simple commissioning and service. With a segmented ring, the pieces can be mounted between machinery parts from two sides of a shaft and screwed together. The MRI encoder segments also make handling easier when transporting and storing the ring. 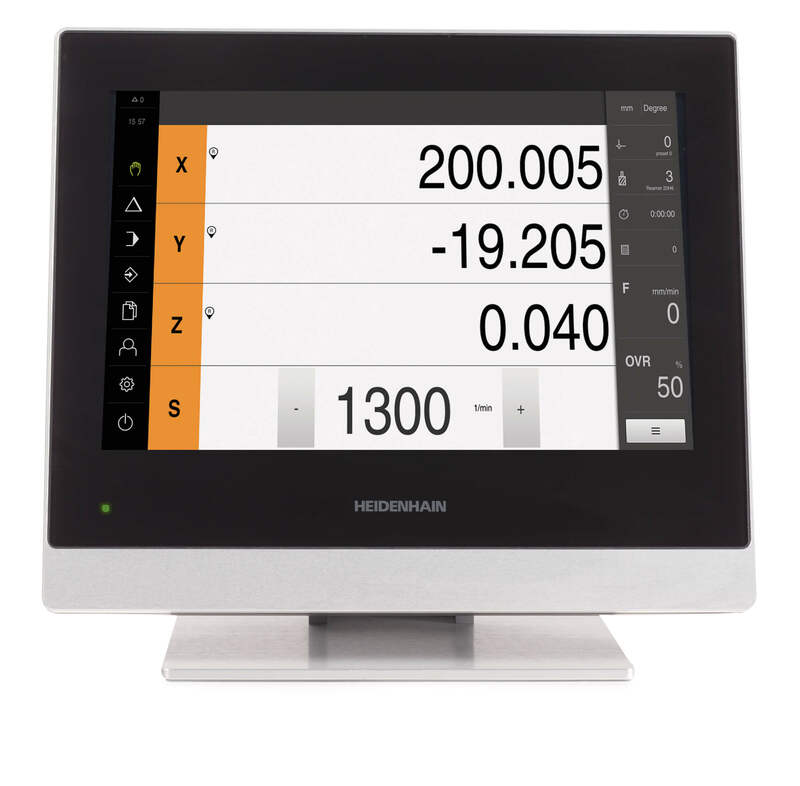 Virtually any size ring is possible up to 1 meter ID, and any resolution is available from 1 to 16383 signal periods per revolution. 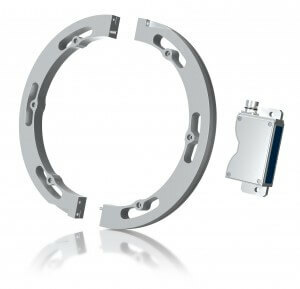 Leine & Linde offers two mounting methods for the MRI: Clamp-fit and Flange-mounted. With ClampFit, the ring segments are screwed together in a way that automatically tightens the ring around the mating shaft. 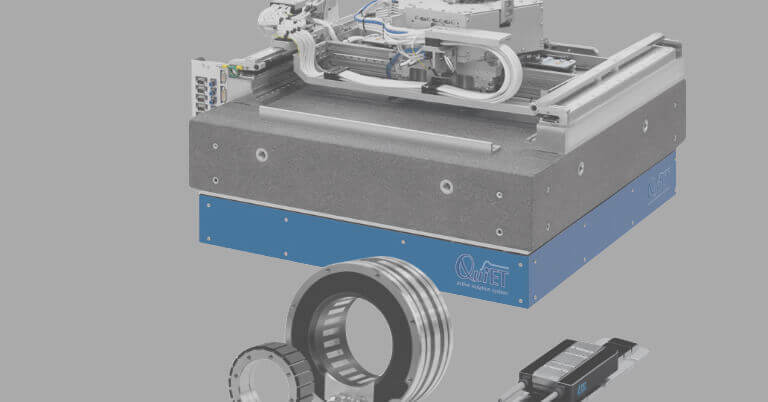 This enables fixing to large cylindrical shaft without any flange surface considerations and without the need for stub shafts. Three standard sizes in the Clamp-fit design are now available: 100mm, 235mm and 325mm. 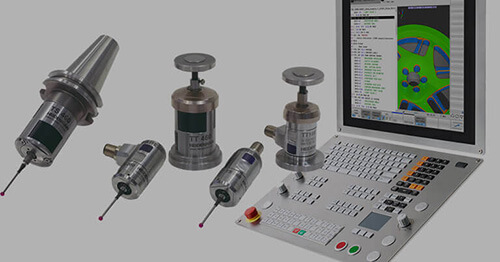 Delivery of these products can be as fast as 2 weeks when ordered with standard gap sensors. 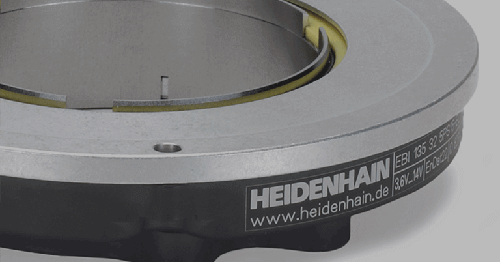 Alternatively, the segmented ring can be assembled and mounted with axial screws to a Flange or face on the shaft. The Flange-mounted design now has five standard sizes: 310mm, 325mm, 430mm, 737mm and 765mm. Delivery of these larger products is 10 weeks ARO. 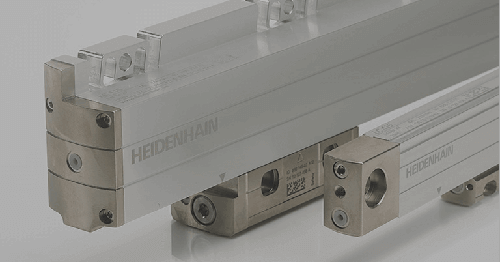 For more information on these encoders, contact Bob Setbacken at HEIDENHAIN at 805-562-1160, or e-mail at bsetbacken@heidenhain.com, or write to HEIDENHAIN Corporation, 333 E. State Parkway, Schaumburg, IL 60173.